This month we’re loving the new Amtico Décor range from Amtico Signature – a premium collection of stylish flooring that pays homage to the Victorian era. If you’re looking to create a statement and express your inner designer, then you’ll love this quirky, intricate design. This heritage collection is designed to bring the opulence, flair and creativity of the Victorian era into your home. 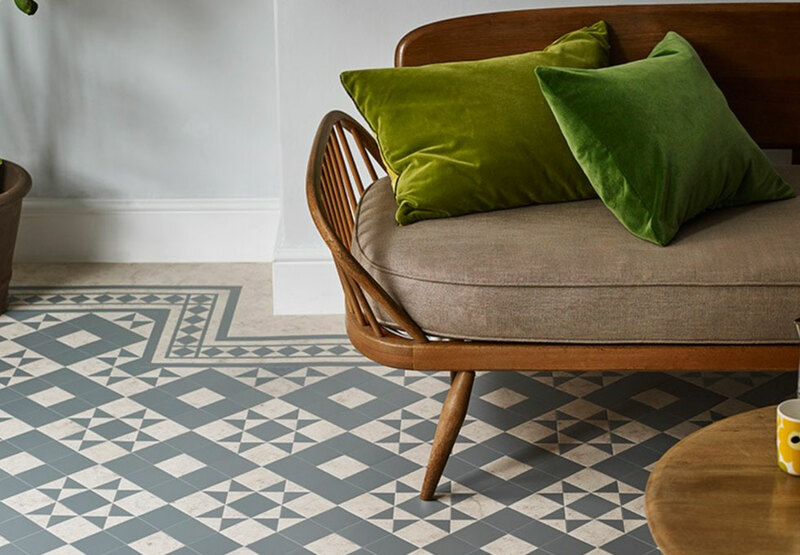 The starting point for this timeless collection was original designs revived from the Amtico archive, creating a collection that works equally well in both traditional and contemporary settings. We particularly love the idea of having this to create an impact in the hallway or in a bathroom. It can also be used as a statement border to create a beautiful point of interest. As with all Amtico, each intricate piece is individually cut to fit together perfectly by a specialist Amtico fitter. 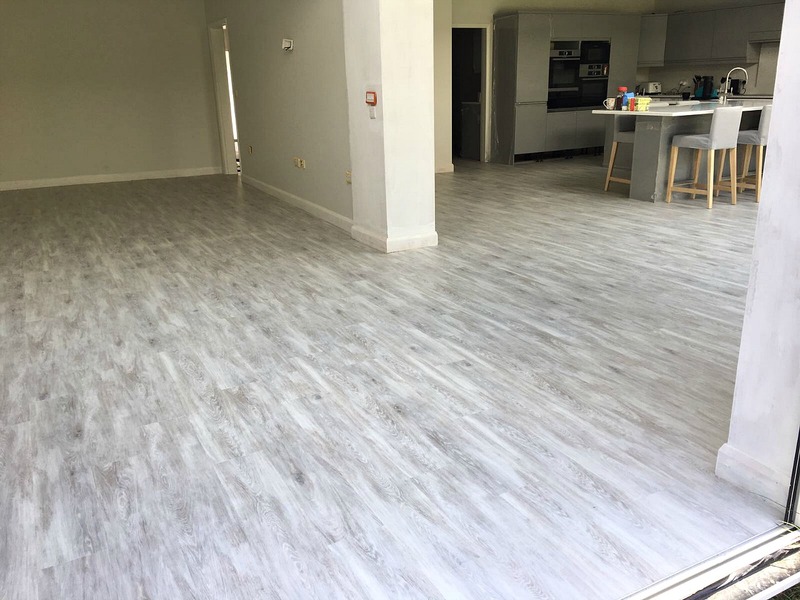 Each tile is also finished with bevelled edges, for an individual, premium finish. 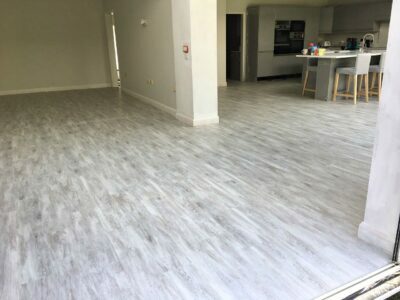 At Premier Flooring, we employ our Amtico fitters, rather than using subcontractors, so that we can ensure the high standard of fitting required for this specialist product. A traditional Victorian style that reinvents an old classic. Complementing colours and repeating shapes join together to form a kaleidoscope pattern that creates a welcoming entrance. A more contemporary pattern created from squares and triangles. We love the modern colours that this pattern comes in – from striking monochrome to chic oyster and soft grey. Either use it for the entire floor to create an instant ‘wow’ factor, or use as a border to frame statement interior pieces. 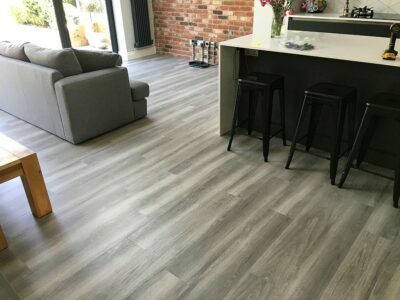 For more inspiration, please visit our gallery or our Facebook page for some of the recent Amtico jobs we have completed.